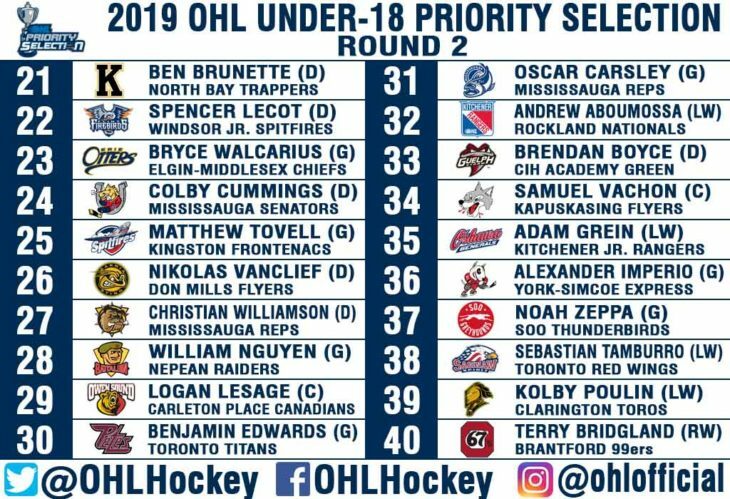 Toronto, ON – The Ontario Hockey League today conducted the third annual OHL Under-18 Priority Selection for Midget AAA hockey players in Ontario. 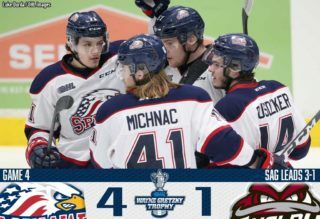 The Greater Toronto Hockey League had the most players selected in the draft with 19 chosen from 10 different teams led by the Mississauga Reps with five players, the Toronto Titans with three, and followed by two selections from each of the Don Mills Flyers, Markham Majors, and Mississauga Senators. 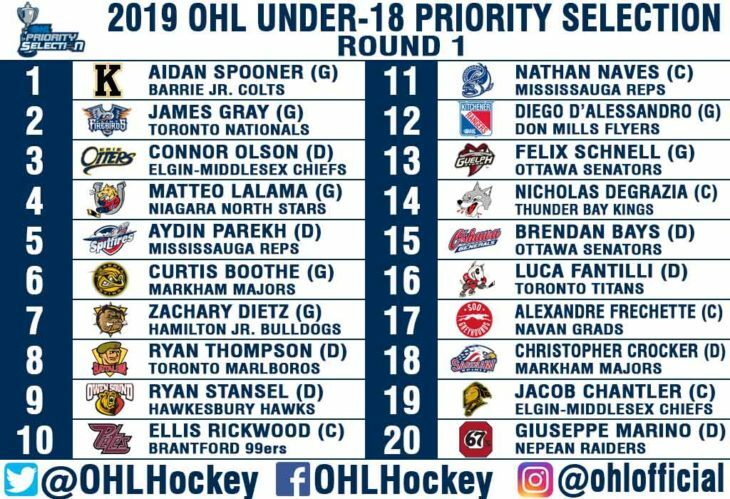 Hockey Eastern Ontario had 12 players chosen from nine different teams including a pair of picks from the Nepean Raiders, Ottawa Jr. 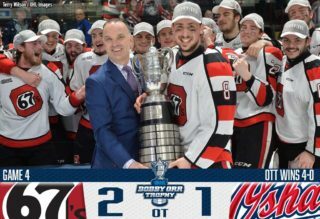 Senators, and the Rockland Nationals. 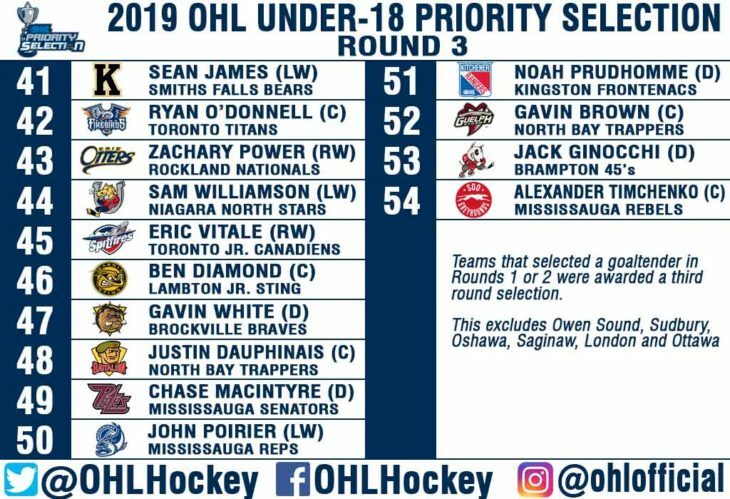 The Ontario Minor Hockey Association had nine players selected from seven different teams led by the Kingston Jr. Frontenacs and the Niagara North Stars both producing a pair of picks. 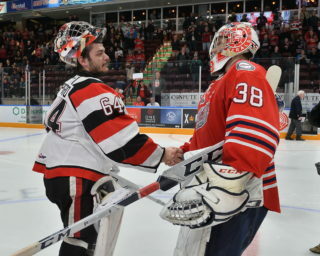 The ALLIANCE had eight players selected from five different teams led by the Elgin-Middlesex Chiefs with three players, and the Brantford 99ers with two. 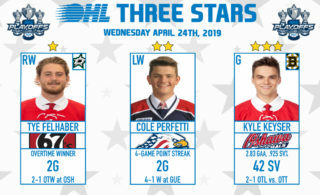 The Northern Ontario Hockey Association had five players picked from three different teams led by three North Bay Trappers selections, while Hockey Northwestern Ontario had a single pick from the Thunder Bay Kings.